Hasselhorn and Middleton juxtapose two of our featured composers in this recital. Schumann's great settings of dramatic Heine and heartbreaking Kerner poems bookend four folksongs by Brahms. German-born Hasselhorn stands at the forefront of today's young Lieder singers. 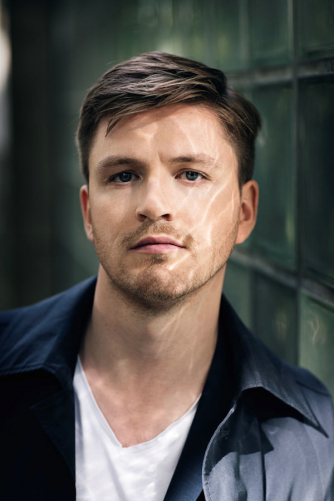 A prizewinner at the Queen Elisabeth Competition, Das Lied and Wigmore International Song Competitions, he has recently joined the Vienna Staatsoper where he will perform major roles and is in demand with the greatest orchestras and conductors.